Welcome to Krystal Healy Photography. 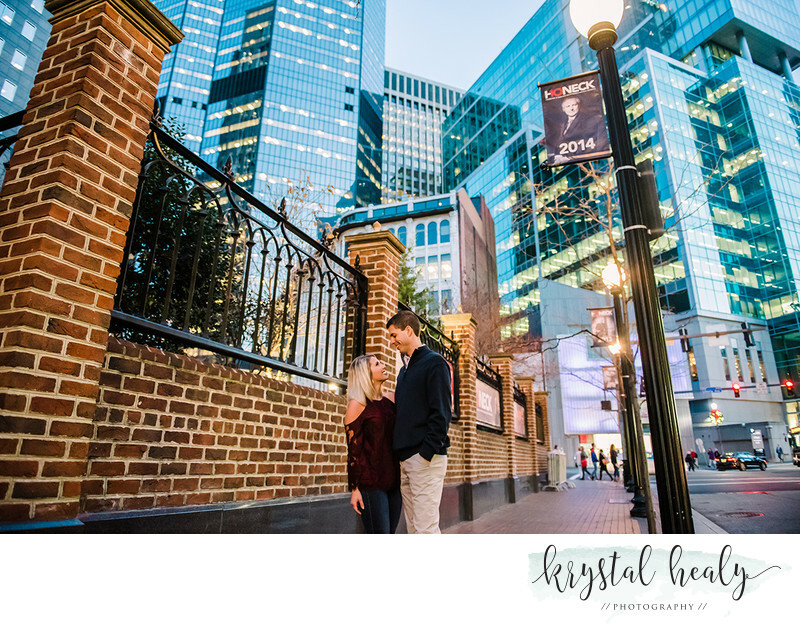 We are the premier engagement session photographers in Pittsburgh, PA. Krystal knows her way around the city and around the outskirts of Pittsburgh. We had many timeless memories and we captured every moment. 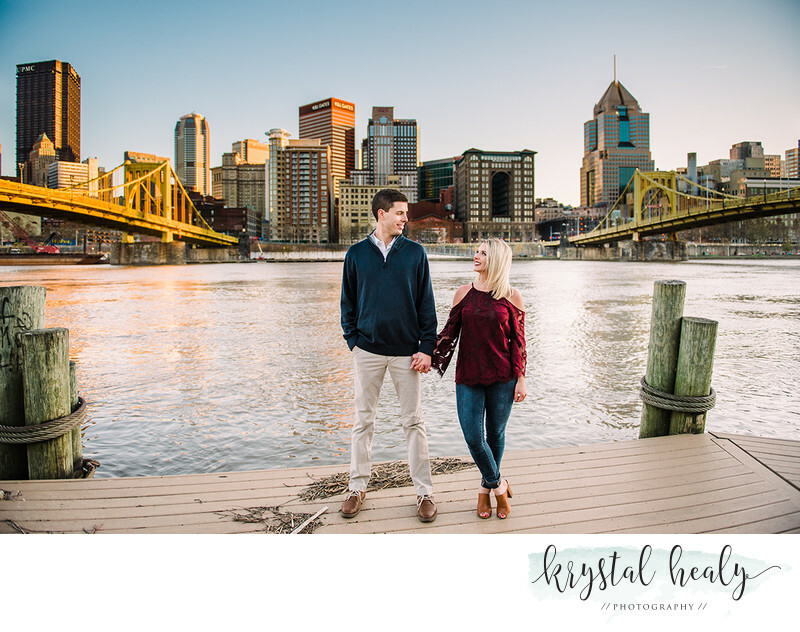 Take a look at our Pittsburgh engagement session photography gallery. 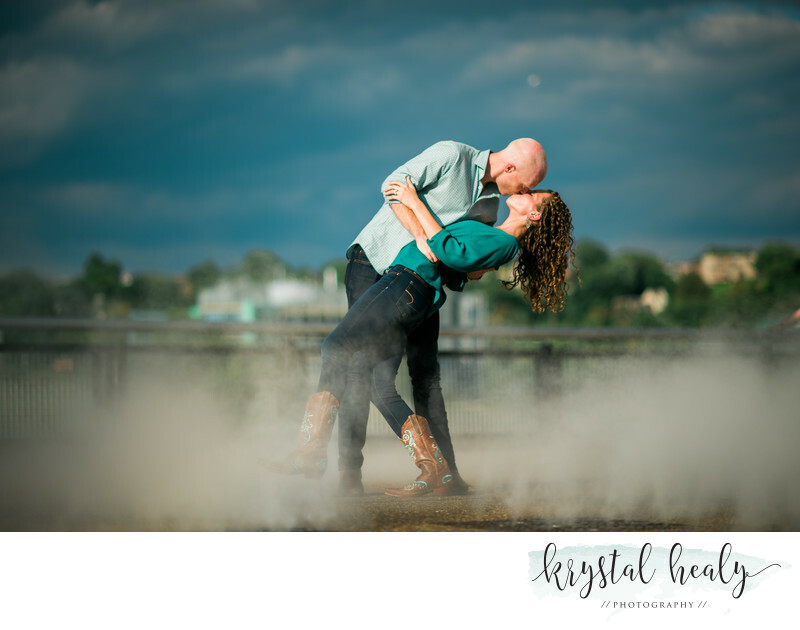 An engagement session is, quite simply, a professional photograph session for you and your future spouse. It is typically taken to use with your engagement announcement, to post on your wedding web page, or to decorate your wedding reception. It is always nice to have some great pictures of you and your fiance. We believe it is also a great time to get to know your wedding photographer in Pittsburgh and see if its a good fit. Typically, we begin by choosing a location and a time for the photo shoot. We will meet at a desired location and go from there. We're always looking for a beautiful background, excellent lighting, and interesting compositional scenarios that we can use for your portraits. We will set you in poses, but they are more gently guides to interaction. We want everything to be as natural as possible to have real, detailed pictures. You can check out our engagement gallery to see our work. If you're ready to get started and capture one of the most important days of your lives, contact us today. We can't wait to get started with you!